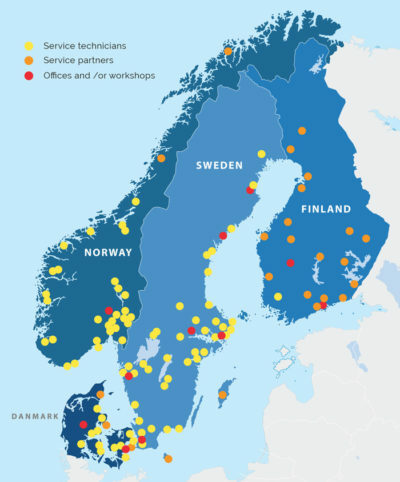 The Wennstrom Group has more than 200 employees in Sweden, Norway, Denmark and Finland dedicated to serving our market with the best products, services and maintenance for fuel distribution and refuelling sites. In Denmark our product and service portfolio also includes complete wash systems for vehicles. Functional products are only one part of a successful business relationship. Quick and professional service with the right attitude is also a vital ingredient, which we secure though well-trained and experienced personnel. 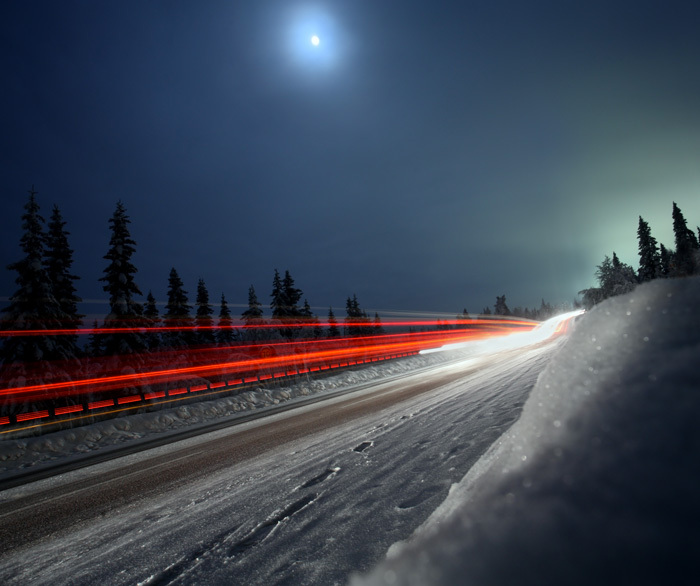 This why Wennstrom can offer intelligent solutions for fuel distribution. Our mission is to make a positive difference to the environment and safety around the handling of fuels. We shall make a positive difference to the environment and safety around the handling of fuels. We shall in an innovative, environmentally friendly and safety-oriented way, in close co-operation with our customers, develop, offer and deliver profitable products and services for the distribution of fuels. With sound quality and a high technical level we shall meet and exceed the present and long-term requirements of our market. We will in an innovative, environmental and safety conscious manner develop and provide profitable products, systems and services for handling of fuels. In close cooperation with our customers and with focus on quality and high technical level, we meet the current and long-term requirements of the market and other interested parties. Our goal is that the customer will prefer us in front of other suppliers and to achieve this, we work actively with continuous improvements in accordance with our quality management system. Wennstrom Flow Control AB delivers products, systems and services used in the distribution of petroleum products. 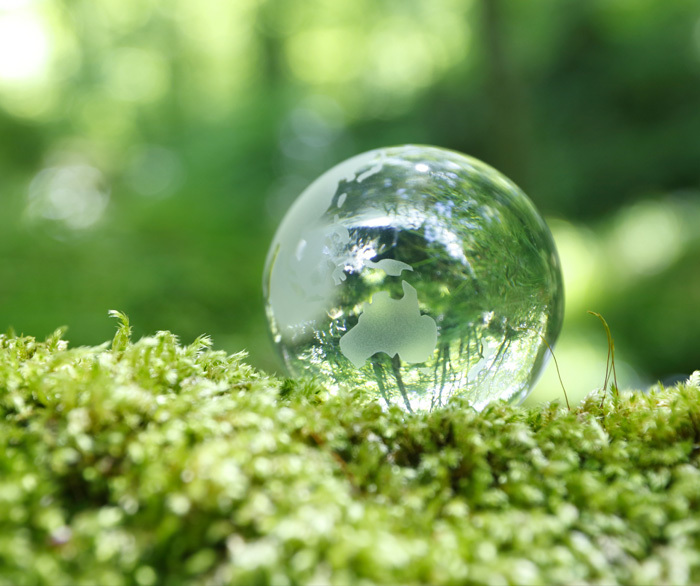 Our products shall contribute to a decreased environmental influence and our operations be run within the framework of applicable environmental laws, trade norms and recommendations. Our line of thinking and acting shall strive for a continuous decrease in our influence on the environment. The results shall be measured against goals. The environmental work shall be characterized by a comprehensive view, cooperation and participation by all employees. We shall minimise our impact on the environment by focussing on our most important environmental aspects. This policy shall be known by our employees and communicated to our customers, suppliers and other partners.